Carrie Newman is the latest addition to the SPILLERS® National Sales Team. 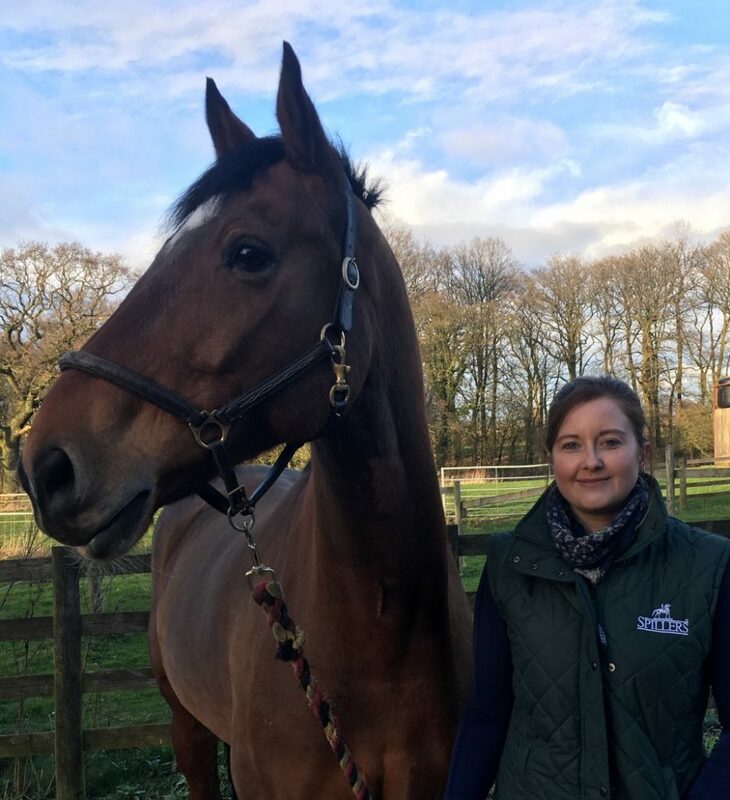 She has been appointed Regional Sales Manager (North), to provide sales support for the SPILLERS® range of fibres, balancers, leisure, competition and racing feeds. Carrie spent two years working for Carr & Day & Martin, firstly as Equine Business Advisor and then as Technical Advisor, providing technical product training both internally and externally. Prior to this Carrie spent five years working in equestrian retail, which has given her an excellent understanding of customer needs. As well as working full time Carrie is in the final year of completing a BA degree in Equine Studies and also has plans to start her current horse Zander’s show jumping career this season. SPILLERS® produces feeds to suit all types, including a range of superior fibres and balancers, Laminitis Trust approved products and new SPILLERS® Alfalfa-Pro Fibre which carries the BETA Equine Gastric Ulceration Syndrome (EGUS) Certification Mark. SPILLERS® nutritionists offer free yard visits for yards of 10 or more horses and can also be found at many competitions, camps, race meets and horse sales.